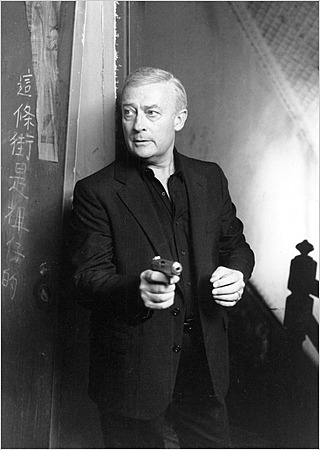 On Monday TV’s Robert McCall, or as he was known to those that truly knew him Edward Woodward, died of pneumonia in his home in Cornwall, England. Woodward had an acting career that had spanned nearly 45 years. He was well-known on the stage, silver-screen and television. Some even knew him for his voice as he recorded recitations and musical albums. The Luck Papers in the Archives & Special Collections contain numerous scripts and recordings of Woodward’s performances in The Equalizer.